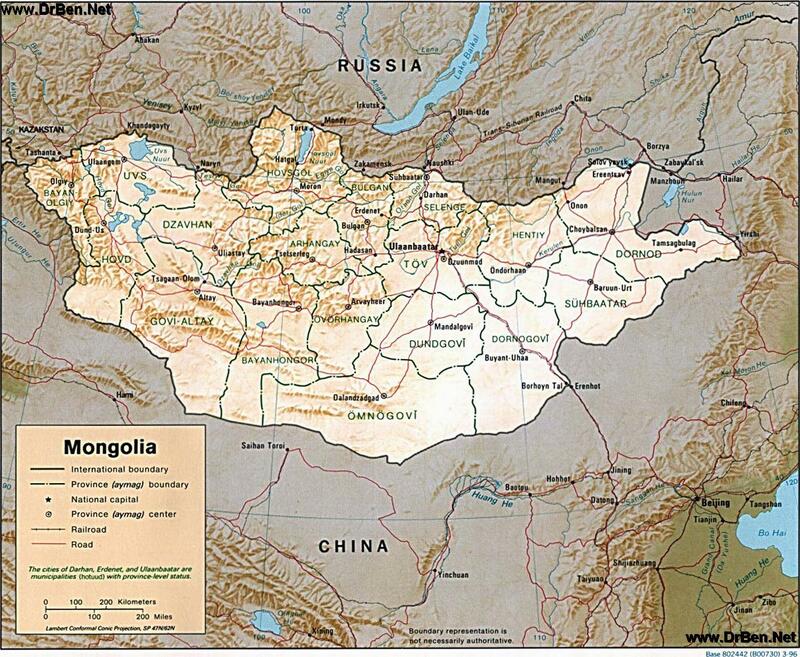 This Map gives a complete overview of the Republic of Mongolia, the Inner Mongolia Autonomous Region of China (P.R.C. 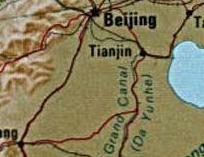 ), and adjoining Central Asian regions of Kazakhstan, the Russian Federation and North-East China. Clearly depicted on the Map are the 21 provinces (Aimag) of the Republic of Mongolia, as well as the Capital Cities of each individual Province. 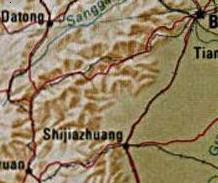 In addition this map shows the location of several minor cities and towns in Mongolia, main road connections, railroad connections within Mongolia, as well as main lakes rivers and waters of each region. 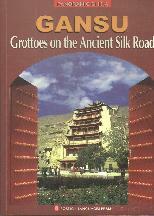 Outside of the Republic of Mongolia, the Provinces and Districts of surrounding regions of the Republic of Kazakhstan, the Russian Federation and China (P.R.C.). Russian Federation territories shown on the Map include parts of the Republic of Khakassia, the Tuva Republic and the Republic of Buryatia are marked where possible. PLEASE FOLLOW THE LINKS TO FIND MORE INFORMATION AND BACKGROUNDS ON EACH LOCATION AND / OR SUBJECT !! 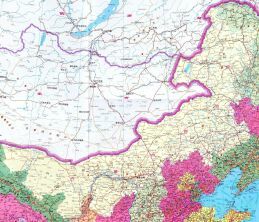 A Schematic Map overview of North & North-Eastern China's Inner Mongolia Autonomous Region entire, clearly delineating borders and including sections of all bordering Nations as well as bordering Chinese Provinces and Autonomous Regions of China (P.R.C.). COMPARE MAPS AND LINK THOUGH TO FIND MORE INFORMATION, PHOTOS AND BACKGROUNDS ON EACH LOCATION AND / OR SUBJECT ! !